Sidon advises and represents clients in a variety of areas in business litigation, including but not limited to business licensing, commercial transactions, breach of contract, employment disputes, construction contract disputes, and commercial landlord and tenant law. She also represents the firm’s hospitality clients in matters before the Alcoholic Beverage Control Board and other administrative and government bodies. Before joining the firm, Sidon represented employees and employers in broad range of employment related matters, including wrongful termination and discrimination claims, wage and hour claims, unemployment claims, and personnel grievances. 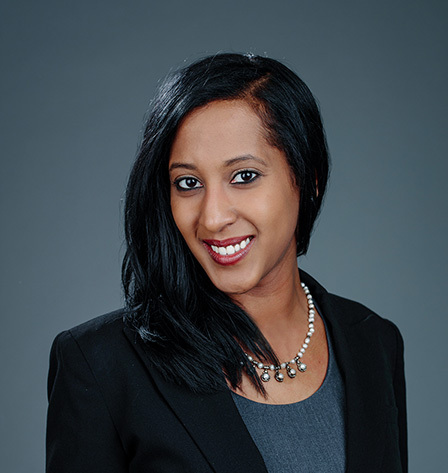 She has experience representing clients in claims filed with the Equal Employment Opportunity Commission, the District of Columbia Office of Human Rights, the Merit Systems Protection Board, the Office of Special Counsel, and other government agencies. Sidon also gained valuable experience clerking for judges in the Superior Court of the District of Columbia and the Wicomico County Circuit Court in Salisbury, Maryland. Sidon received her J.D. from the University of Richmond School of Law and a B.A. from Virginia Polytechnic Institute and State University (Virginia Tech). She is admitted to practice in the District of Columbia and Maryland.